Urea formaldehyde (UF) resins are very reactive and suitable for gluing all wood species as well as applications in insulation and firelighter manufacture. They provide a very cost effective solution for general applications with short cure times and low cure temperatures. Pure UF resins are widely used where moisture resistance is not required. Melamine formaldehyde (MF) resins and Melamine urea formaldehyde (mUF or MUF – depending on melamine content) resins are used where moisture resistance is a required characteristic. Marinochem products are used in the production of moisture resistant MDF (medium density fibreboard), composite pallet blocks and decorative surfacing laminates. 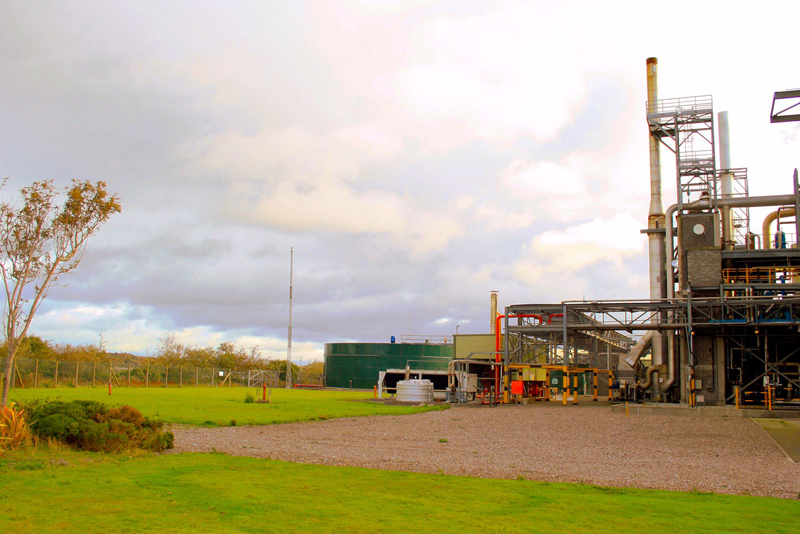 Marinochem have the largest bulk storage facility for methanol on the Island of Ireland. Methanol (also known as methyl alcohol or wood alcohol) is an alcohol from the same family as ethanol. The material was originally obtained from the distillation of wood but is now typically produced from the methane which is found in natural gas. Our modern tanker filling facility, designed to the highest international standards, allows for the filling of road barrels, ISO tankers and appropriately designed IBCs (intermediate bulk containers) with high purity, pharmaceutical grade, methanol with complete traceability across all facets of the supply chain. Urea is purchased in large quantities for use within operations at Marinochem and we also offer bulk quantities of urea at competitive prices. 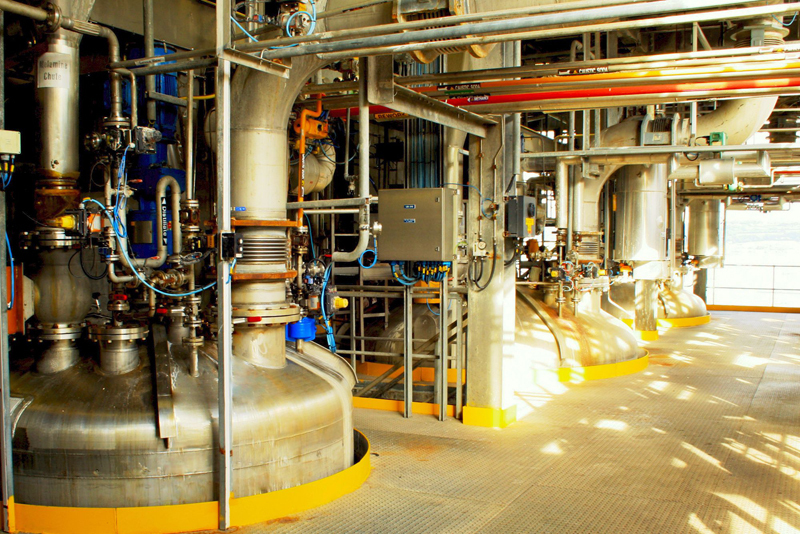 Our stainless steel reactors provide opportunities for the manufacture of concentrations of urea solutions for supply to the market in bulk and IBC quantities. 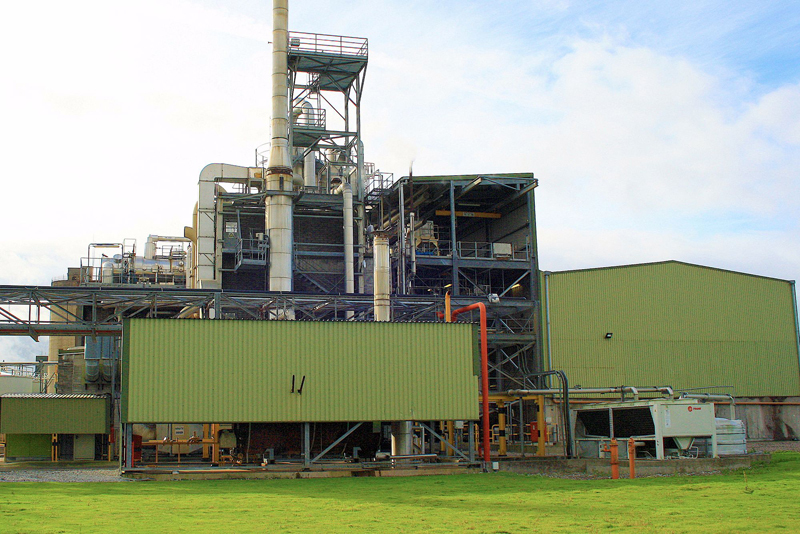 Marinochem are the only formaldehyde manufacturer in Ireland. It is produced on site by the oxidation of methanol over an iron-molybdate catalyst. It is used by Marinochem to make non-hazardous polymer glues for use in the wood products industry. The formaldehyde gas is produced through the catalytic oxidation of methanol and this gas is then dissolved in water for storage and shipment. 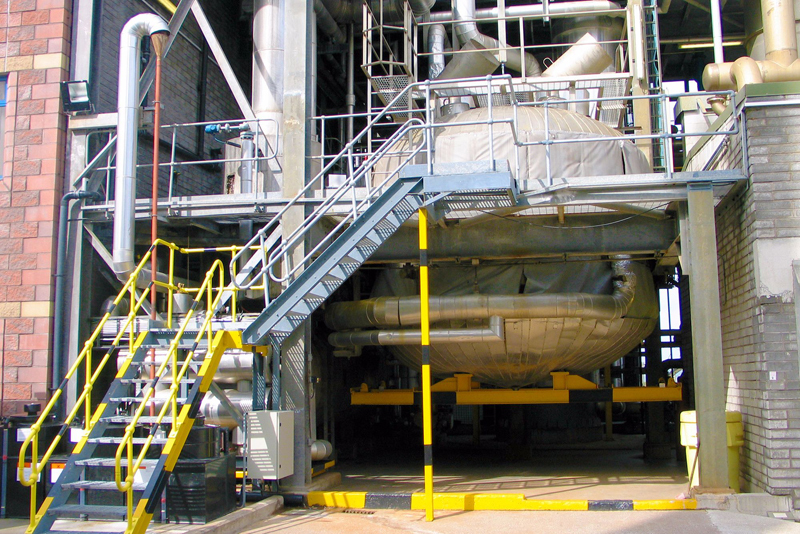 Methanol stabilised formaldehyde solutions can be supplied in bulk or IBC quantities. Marinochem can blend and/or source a wide range of hardener and catcher solutions for use with aminoplast resins. Typical products are water based solutions of ammonium sulphate or ammonium nitrate. Marinochem’s stainless steel reactors are equipped with state of the art temperature and pressure controls and can be used for a wide variety of mixing or manufacturing operations. Any questions or enquires on products not mentioned on our website should be sent to us using the contact form, or if you would prefer to speak to us directly, please contact sales on 021 4855100 and we will be pleased to discuss your requirements. 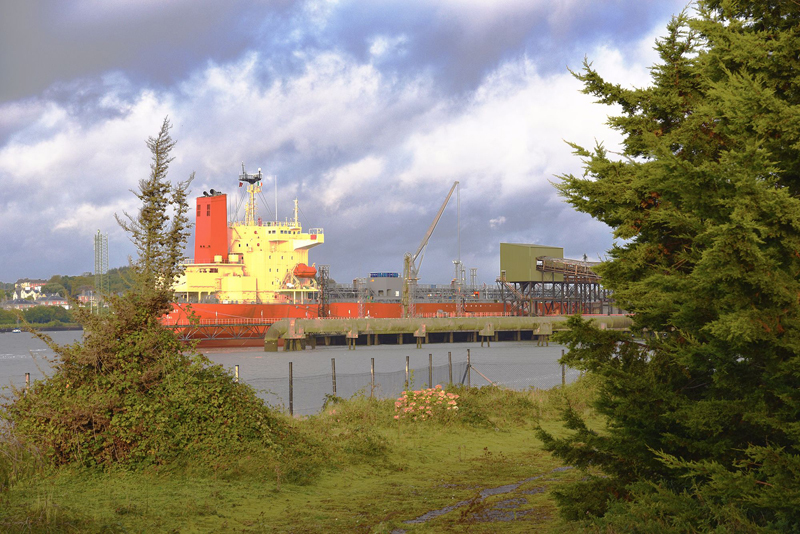 © Marinochem, Marino Point, Cobh, Co.Cork, Ireland.